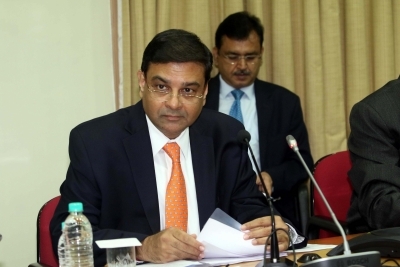 New Delhi April 17 (IANS) RBI Governor Urjit Patel has been called by a parliamentary panel on May 17 to answer queries on banking frauds and the powers that the central bank needs for better regulation of public sector banks (PSBs). Sources said the decision was taken at a meeting of the Standing Committee on Finance headed by Congress leader M. Veerappa Moily. "The Reserve Bank of India (RBI) Governor has been invited to attend the meeting on May 17 " a source said. Patel had said last month that the RBI s regulatory powers over PSBs were weaker than those over the private sector banks. His remarks came in the wake of bank frauds including that of over Rs 13 000 crore fraud relating to the Punjab National Bank (PNB). According to the sources the parliamentary panel would ask the RBI Governor about the frauds and the powers the central bank would need for better regulation. The panel members also raised queries about the controversy over conflict of interest in the Rs 3 250 crore loan given by the ICICI Bank to the Videocon Group in 2012.